There’s more than a chill in the air in Goshen – Christmas is just around the corner, and the Maple City is filled with holiday spirit! The Yuletide season is a time for getting together with family and friends, and searching for the perfect gifts for loved ones. As such, Christmas and Goshen are the perfect fit. 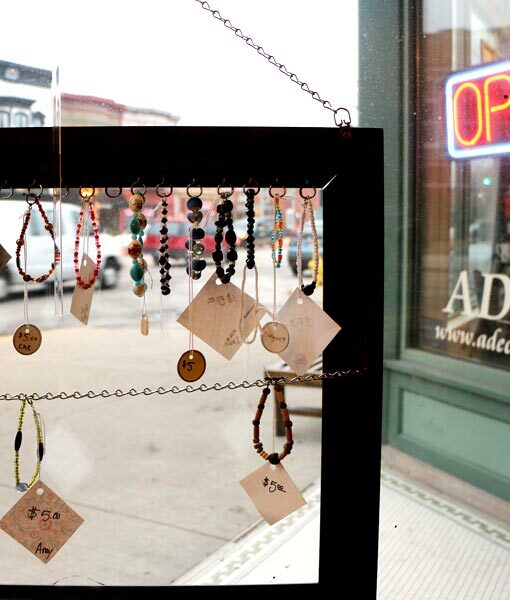 Brimming with locally owned stores and restaurants, Goshen is a premium place for holiday shopping and socializing. It’s also a city where a gift can mean more than a package under a tree. This Christmas, are you looking for another way to give? Consider giving back to the community. Goshen is home to many charitable organizations and community development projects that could use your financial support, and maybe even some volunteer time, too! 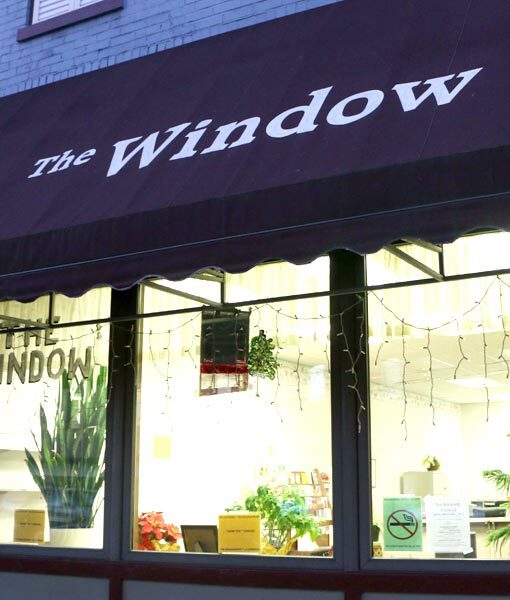 The Window is a non-profit, faith-based organization with a mission to provide services to meet the essential needs of people living on a low income. 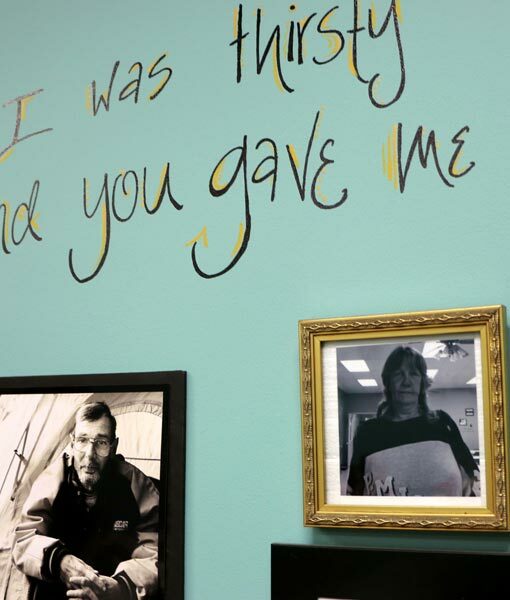 Among the services provided at The Window is Katie’s Kitchen, a soup kitchen that got started more than 20 years ago. 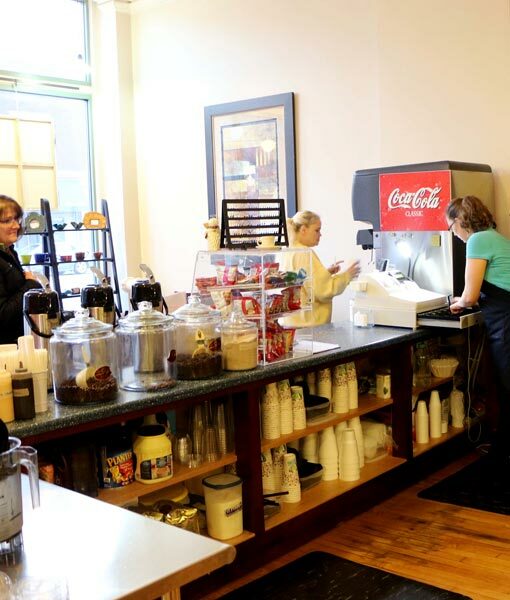 A free hot lunch is provided every weekday there for people from the Goshen community. Additionally, The Window is home to The Clothes Closet and The Food Pantry. 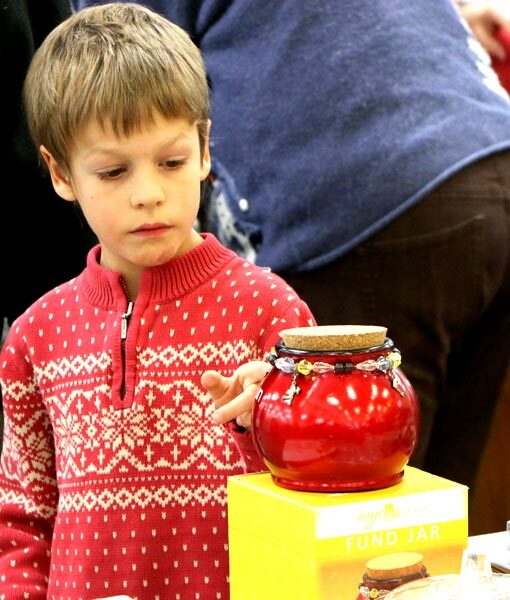 At the pantry, food boxes containing $50 worth of items are distributed to people in need. 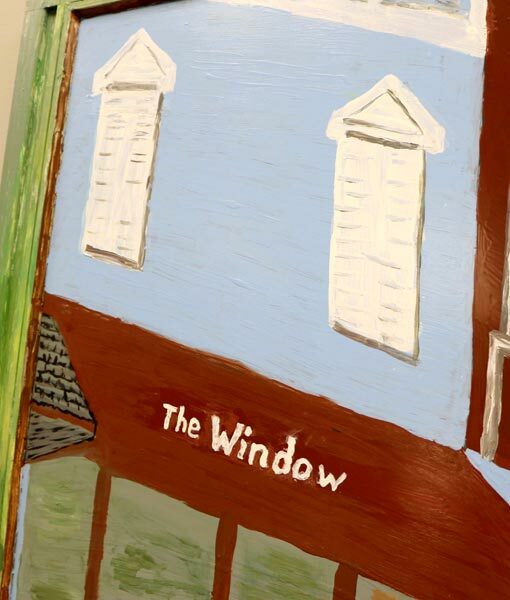 The Window also operates a Meals on Wheels program, delivering nutritious meals to homebound local residents. To donate to or volunteer for The Window, or for more information, visit their website. 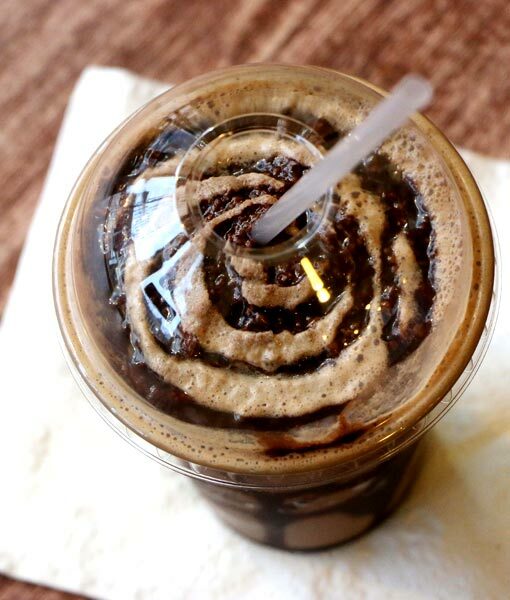 In the mood for a cup of coffee while you’re in downtown Goshen? 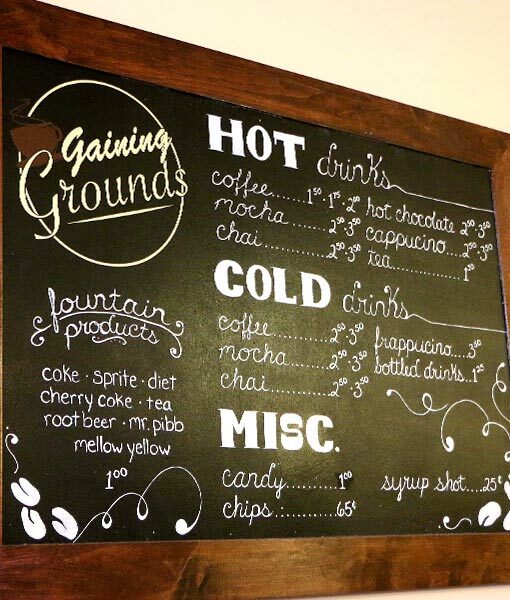 Stop by Gaining Grounds, located in The Shoots building on Lincoln Avenue. 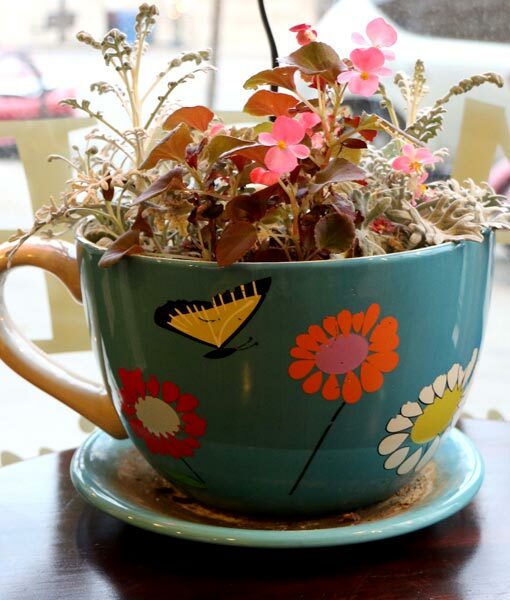 You can warm up with a latte or cup of coffee, and experience an outstanding community project at the same time. 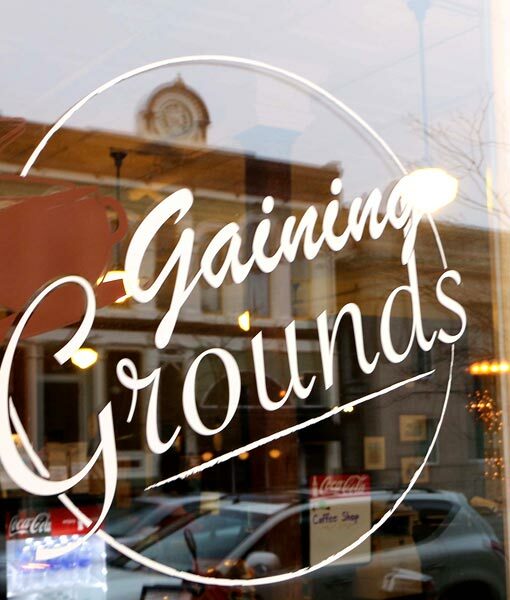 Gaining Grounds is run by ADEC, a non-profit organization that advocates and provides services for people with developmental and cognitive disabilities in Elkhart and St. Joseph counties. 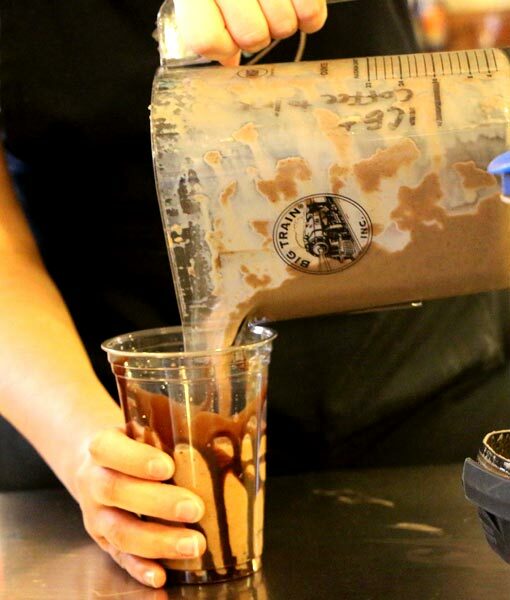 Those people are the staffers at Gaining Grounds, which operates as a training ground for ADEC Employment Services clients interested in becoming baristas. 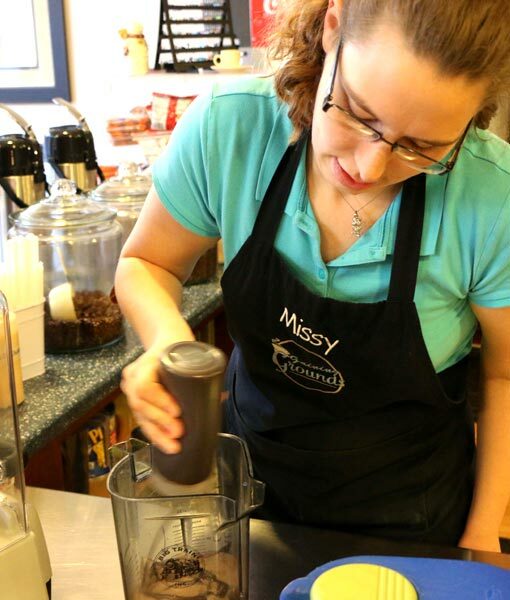 The shop, which opened in The Shoots in May 2009, serves fresh-roasted coffee from The Refinery Coffee Company in Goshen. It also serves as a means to help familiarize people with ADEC. To learn more about Gaining Grounds, ADEC, and donation and volunteer opportunities, visit their website. 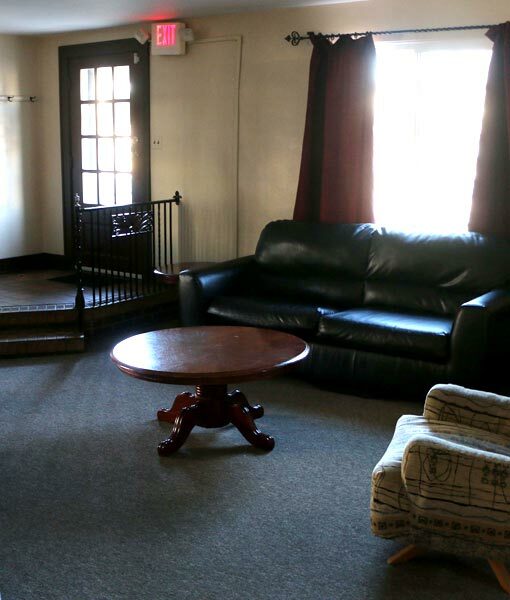 In the heart of downtown Goshen, a beloved local landmark is more than a relic of bygone days. 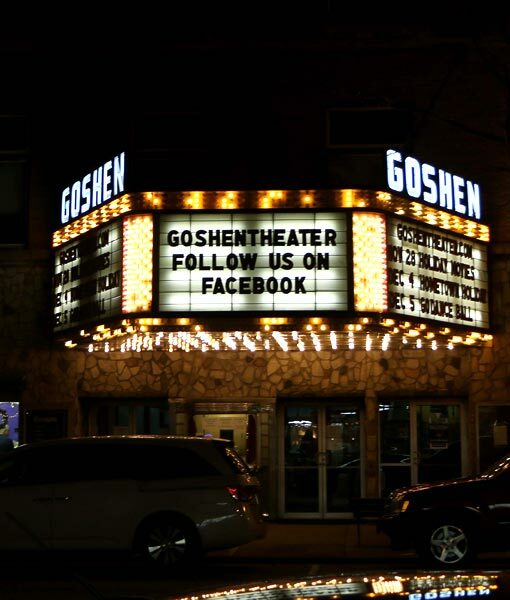 Thanks to dedicated and enthusiastic local planners, The Goshen Theater is ripe for revival. The theater, originally known as The Jefferson Theater, opened in 1905. The building was destroyed in a fire the following year, and Goshenites rejoiced when the rebuilt theater reopened in October 1907. 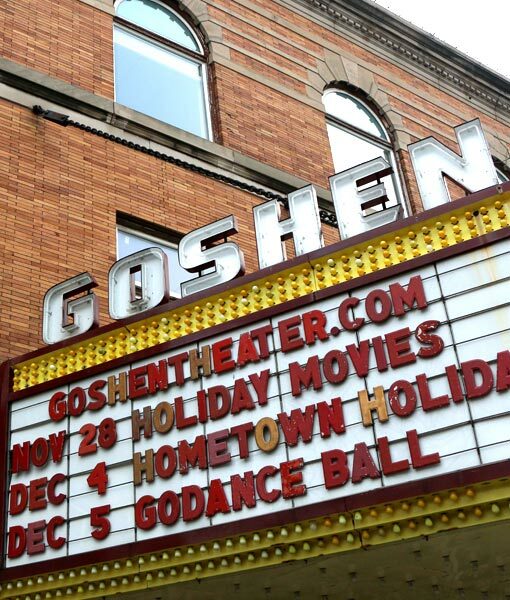 The space was remodeled in 1948, and the name changed to Goshen Theater. 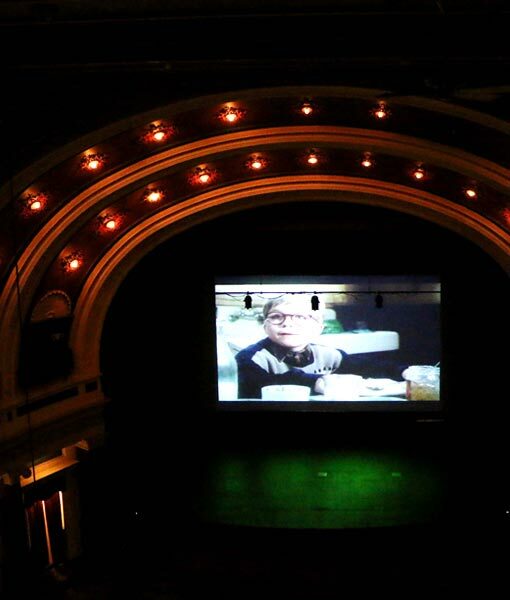 For decades after, the theater was a downtown destination spot – and it will be again. 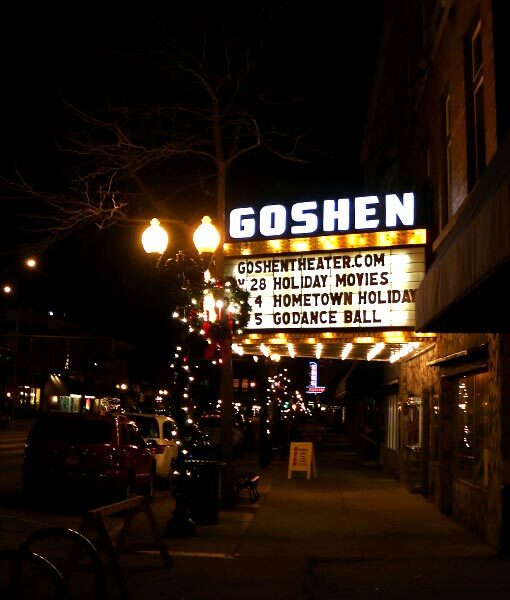 Today, the Goshen Theater is making a comeback, serving as a site for musical and theatrical performances, film screenings, and community meetings. 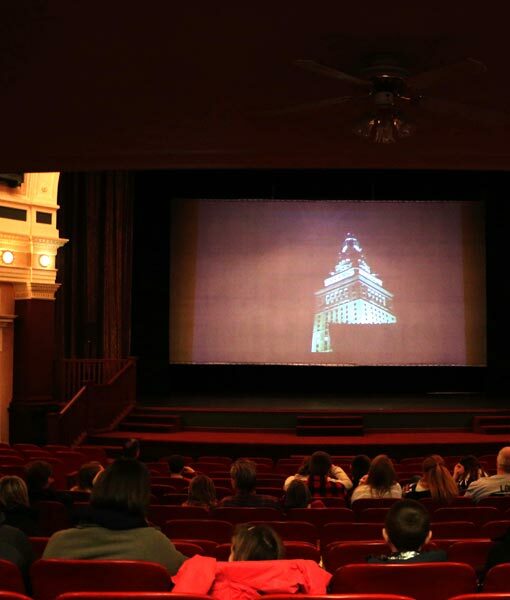 The goal is for the theater to be a regional arts and entertainment hub, which would yield benefits to the small businesses that play a vital role in Goshen’s economy. 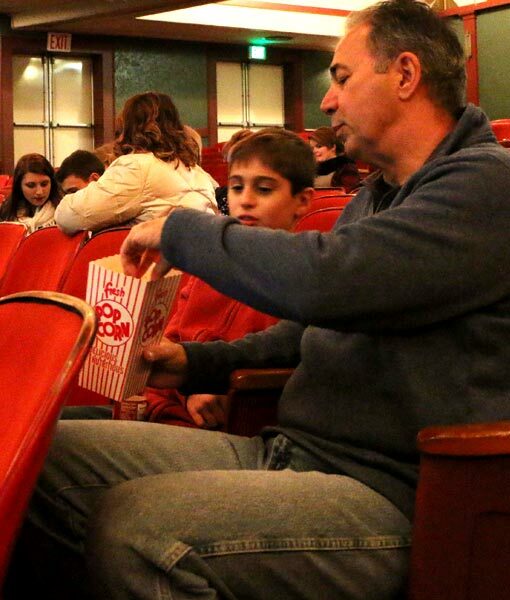 Volunteers are always needed for upcoming theater events. Want to help? Visit their website. 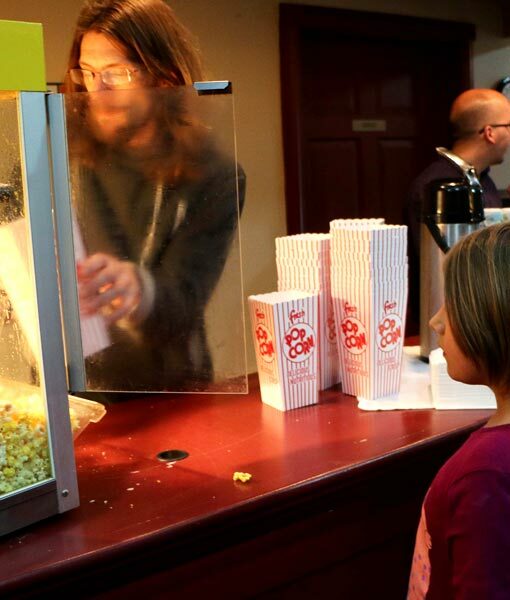 Goshen’s rich traditions include a strong faith community and people eager to lend a helping hand. 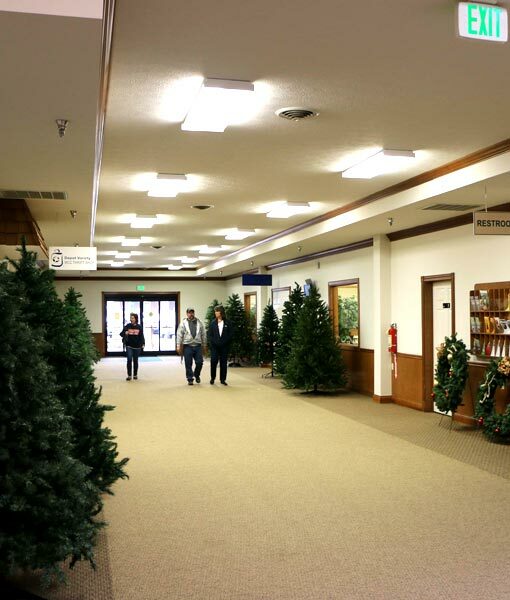 A local faith-based initiative brings those traditions together. 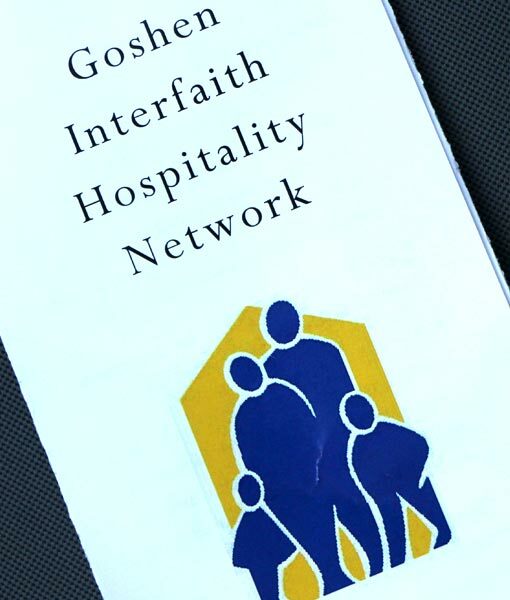 The Goshen Interfaith Hospitality Network (GIHN) combats homelessness by providing emergency shelter to families in need. It was started 20 years with the help of the National Interfaith Hospitality Network (now Family Promise). 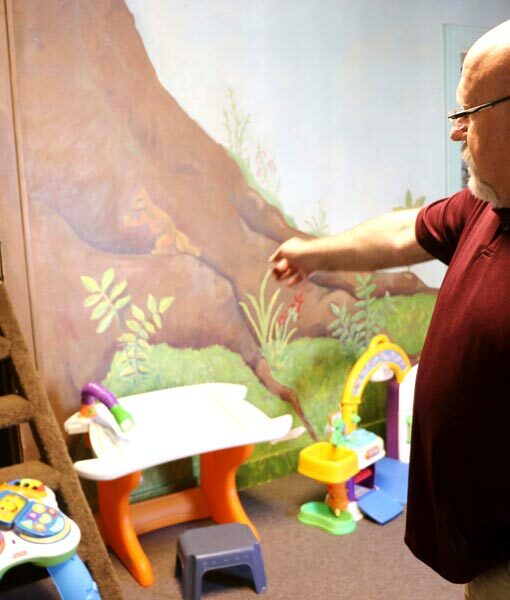 From 7 a.m. to 5 p.m. daily, families utilize the “day center” at GIHN’s 3rd Street office. 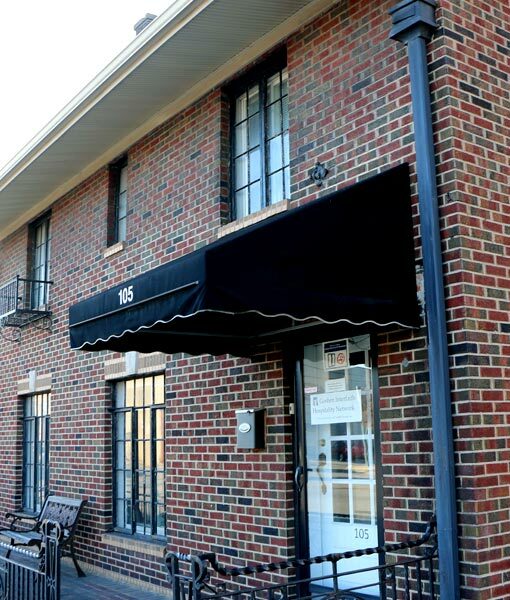 Food is provided, and clients can work with network staff to develop goals as they work toward finding stable housing. 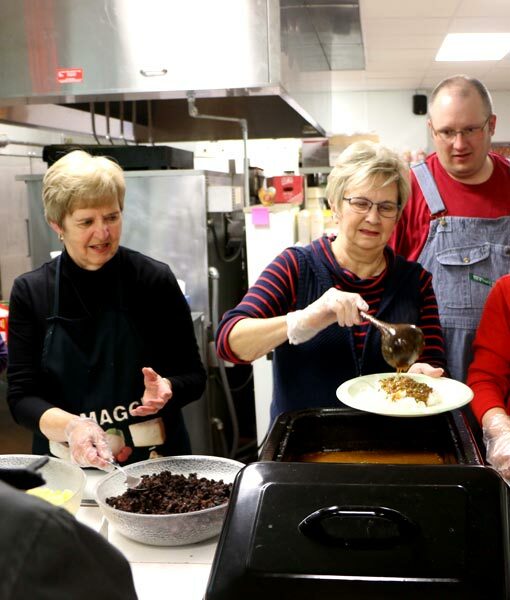 At night, church congregations in the Goshen area provide food, lodging, and friendship. 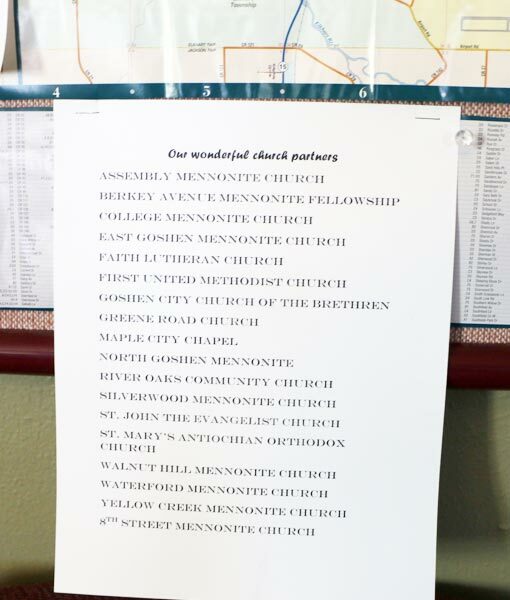 Host sites rotate among 18 congregations. 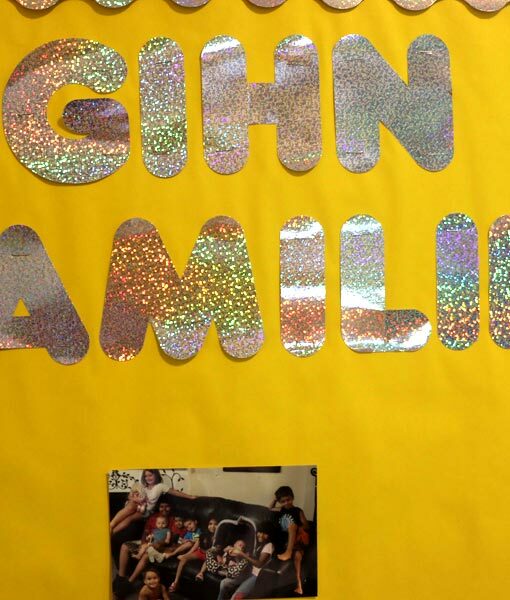 GIHN provides shelter for 30 to 40 families every year. According to network staff, roughly 80 percent of the families served report being from Elkhart County. 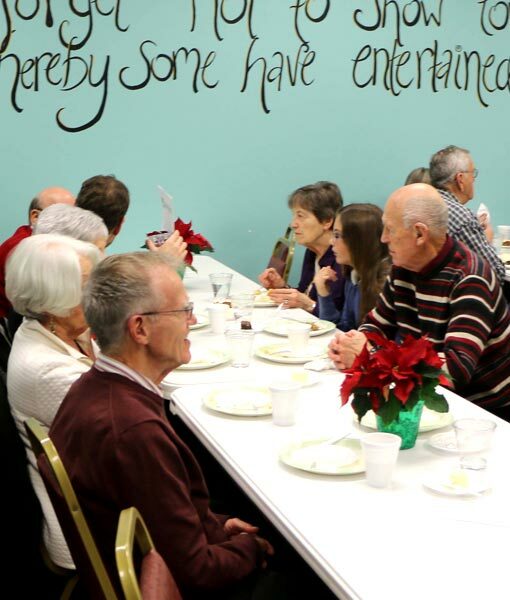 Goshen Interfaith Hospitality Network relies on community support to fulfill its mission. To be part of that support, visit their website. Trying to avoid the chain stores this holiday shopping season? Goshen is the place to be. One such place is The Depot MCC Thrift Shops. 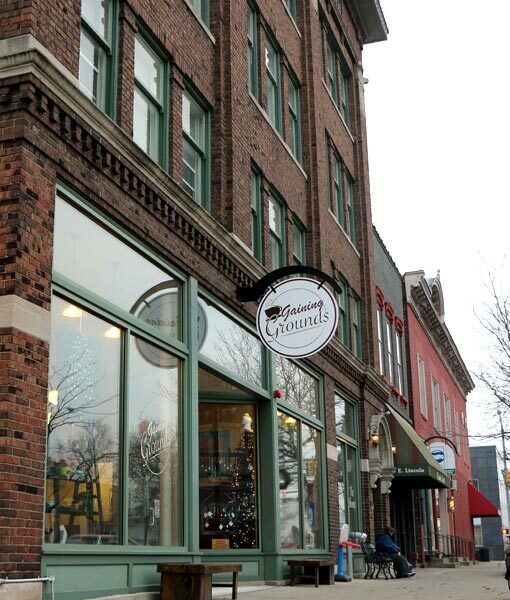 The Depot, which includes 19,000 square feet of retail space, has been in business in the Maple City for 22 years. It’s a place where shoppers can make a difference with their purchasing power. 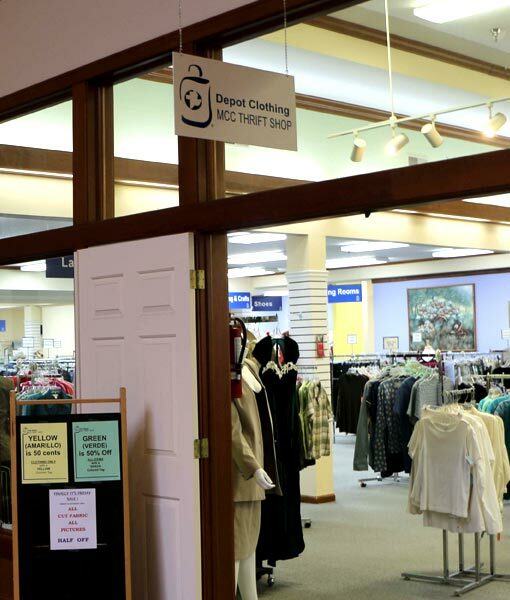 The store supports the work of the Mennonite Central Committee (MCC). 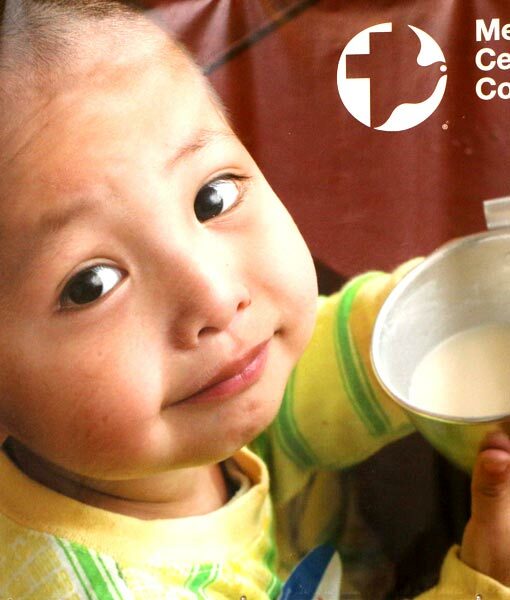 MCC does mission work in more than 60 countries, aiding in disaster relief and community building. The group is also involved in peace and justice issues throughout the world. 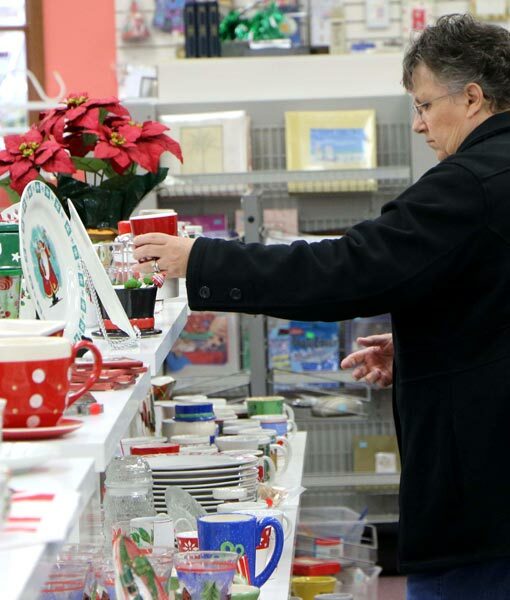 “They’re right in the middle of war-torn areas,” said store manager Doug Hernley. 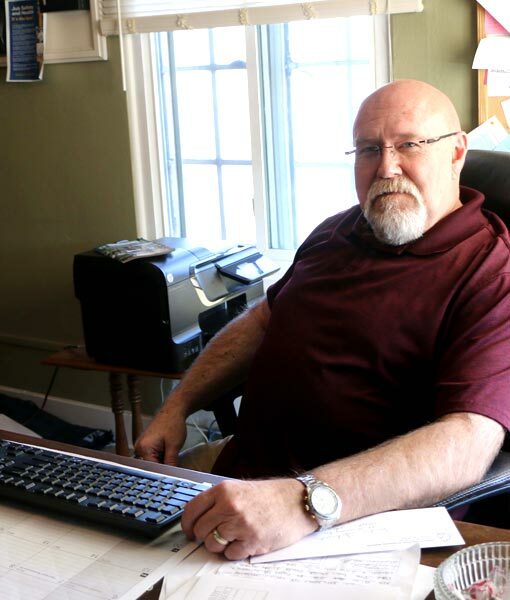 Put simply, money spent at the Goshen Depot can have a global impact. 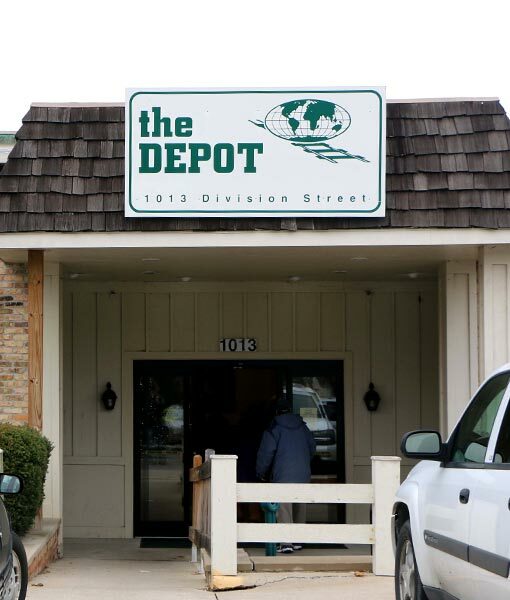 Hernley also noted that The Depot is part of a network of 108 such thrift stores in North America. Altogether, the shops raised $13.4 million for MCC last year. 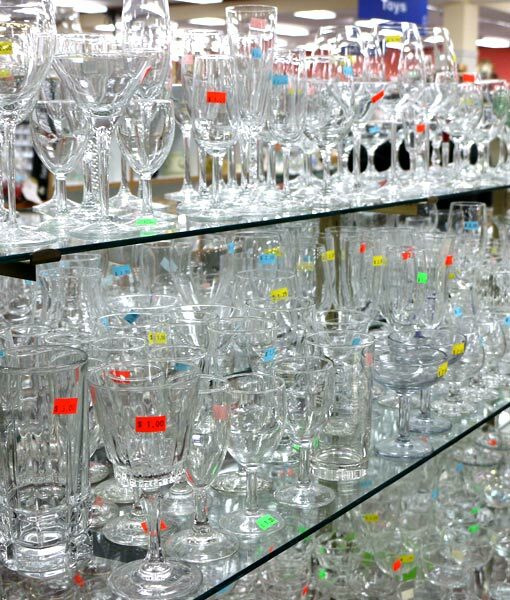 People wanting to support The Depot can do so in one (or more) of three ways: Donate, buy, or volunteer at the store. 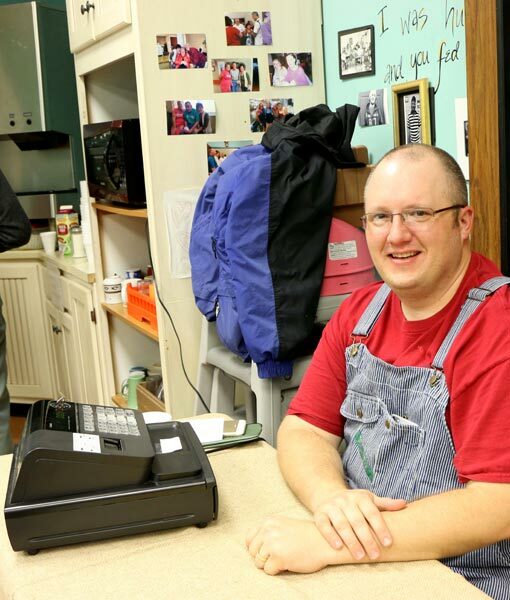 To learn more about Mennonite Central Committee and The Depot, visit their website.